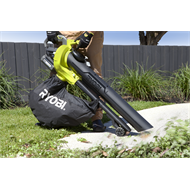 Brushless - How Does It Work? 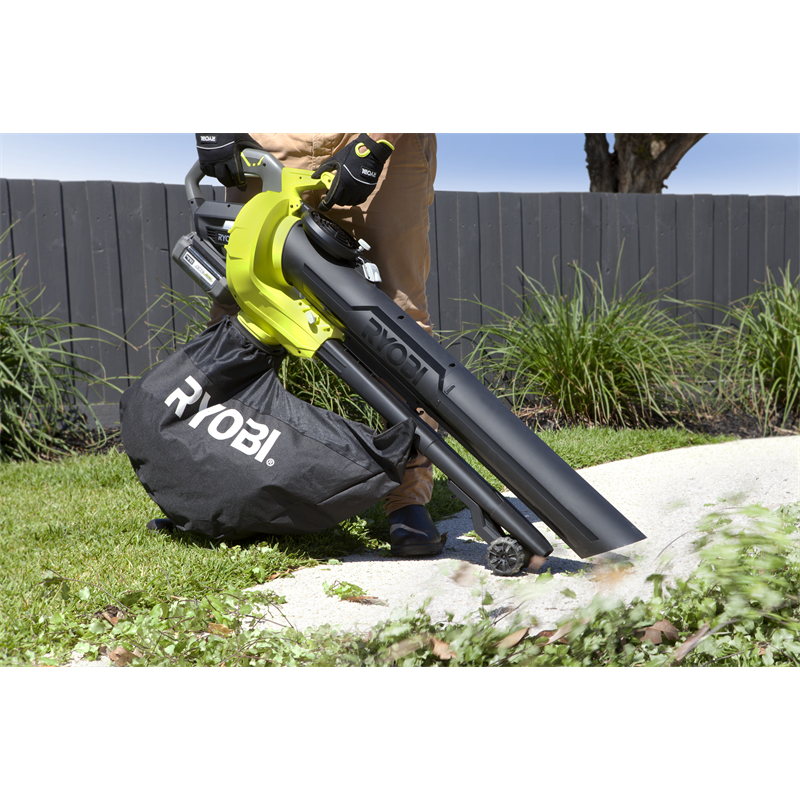 The Ryobi 36V Brushless Blower Vac is the perfect product to expand your 36V range. 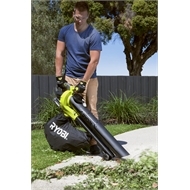 The Blower Vac offers cordless freedom when blowing and vacuuming leaves around the home. With a powerful 237.6km/h air velocity and 420 CFM air volume this is a true high performance tool. 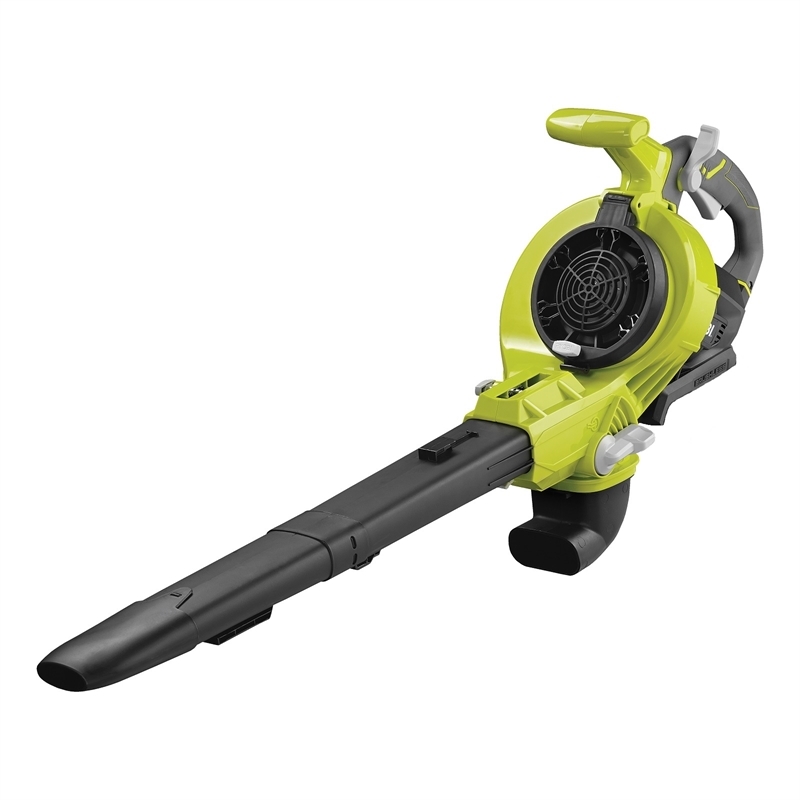 The vacuum tube disconnects to provide a light weight blowing option to the user when required. 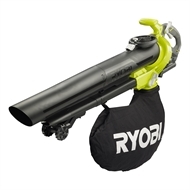 This Blower Vac comes with a Ryobi 6 year tool replacement warranty. 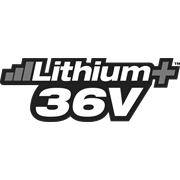 6 year replacement warranty with online registration.